← What It Takes…To Start A Movement? I think completely, I am broken. It’s been another two weeks in the calendar of my life that just seem and feel hopeless. I hate it, because, really, it’s not who I am. Just the same. I am broken. I’ve spent two weeks being thoughtful and prayerful, both to no avail at this point. I’d like to say that I think there is a point to where I am right now, but I don’t see it. ANYWHERE. I’m trying to find comfort in my faith, in the things I am up to, but it’s not there. ANYWHERE. So now what? I suppose the answer is to continue seeking HIM, praying that there is a purpose to this place I am in today, yesterday, the day before and the day before that. 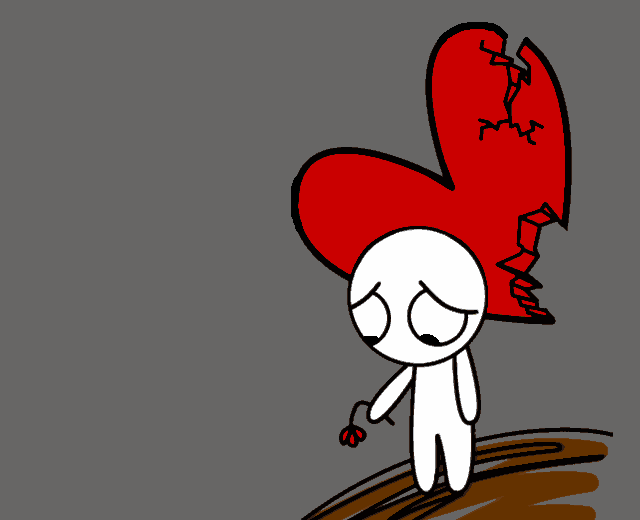 My heart hurts and I feel lousy. I can’t sleep at all some nights and others I can crash when I step in the door. I often feel sick to my stomach and my head and heart are tied in knots. It would be so much easier…if I could just press the life rewind button. But, the genie is out of the bottle, the milk has spilled all over the floor and it just sits where it is. I think the best thing I can do for myself in this moment is to allow me the gift of time. I’ve heard that time heals all wounds, though today, I’d call BS on that. Maybe you’re in a similar place too…where the world just doesn’t seem right and you just don’t know which way is up if there EVEN is an up. Well, I found 20 Encouraging Bible Verses for the Brokenhearted. My prayer is that they help to comfort you, as I pray they’ll do the same for me. This entry was posted in Life and tagged Adversity, Believe, broken heart, Faith, Time. Bookmark the permalink. Replenish your heart-broken, burned out soul. “Come away by yourselves to a secluded place and rest a while.” Mark 6:31, NASB Thanks for the encouragement today. We all need it.